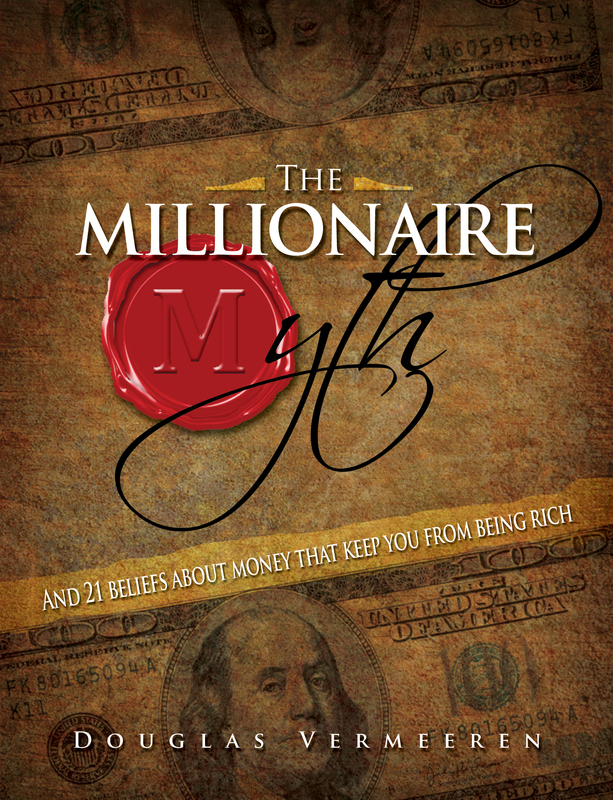 The Millionaire Myth book is now available! Do you want to become a Wealthy? Do you want to become a millionaire? We can help. There is a millionaire created every sixty seconds on the planet. We want to help you become one of them. Douglas Vermeeren, creator of The Opus, author of the book The Millionaire Myth knows how the rich create wealth and wants to teach you how. This is not a real estate, tax planning seminar for those know all about economics and finances. Instead, this is a common sense approach to changing how you think about money, how you use your money and how you generate your money.